So what does this have to do with stormwater runoff and more importantly, how does it impact your life? Although the answer is more complex than what will be presented here, overdevelopment plays a very large role in this storyline. 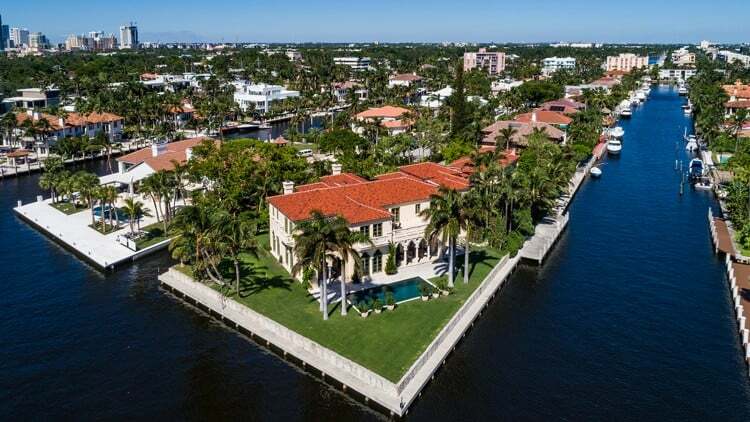 Given that we have built and built (and built and built) in South Florida, we have created many more impervious surfaces than the original landscaper intended. 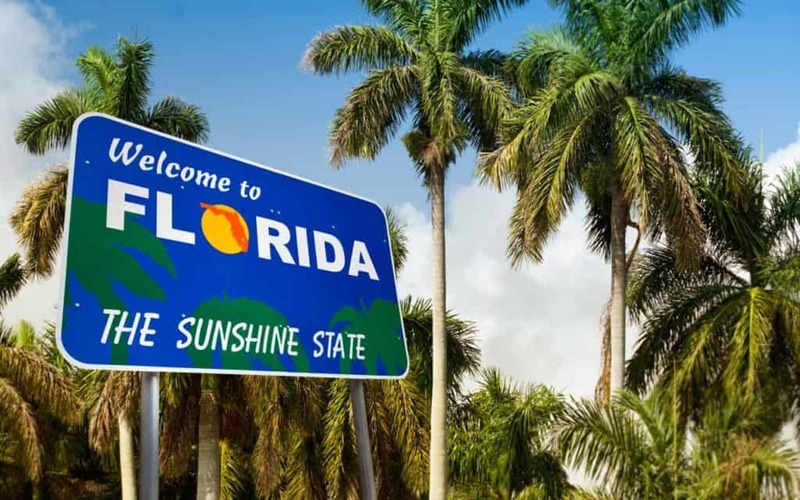 This makes those heavy rains and storms all the more detrimental, because Florida’s original blueprint allowed for nature (read wetlands such as swamps and marshes) toreabsorb those heavy rains back into the earth to be purified and stored in all important aquifers. But with our zeal to cover every available inch of land with all things from single and multi-unit housing, to strip malls and industrial agriculture, we’ve taken the earth’s natural purification process and tossed it out the window going 100 mph. So now, when we have heavy rains and large storms, the ground can no longer absorb the excess, which winds up as stormwater runoff, complete with the oil that has leaked from your car, fertilizer from your front yard and the farms in Belle Glade, pet droppings, the trash that somehow didn’t make it to the waste bin and so much more. 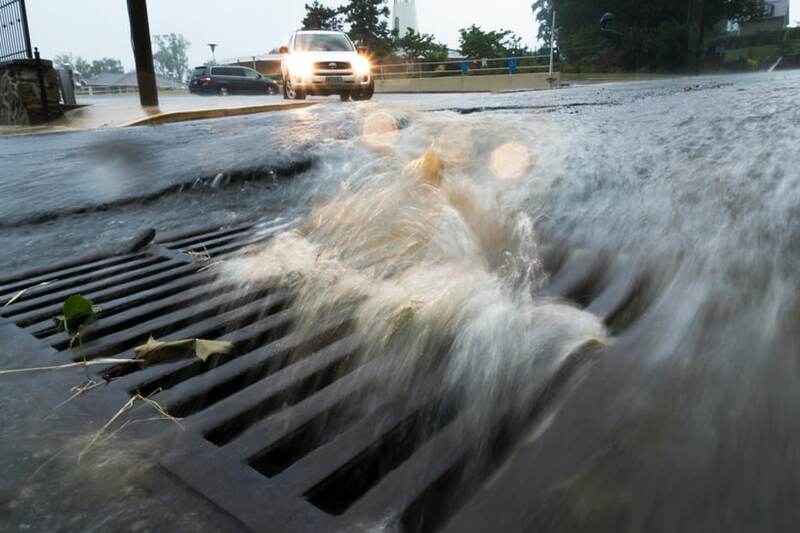 When stormwater runoff runs into the drain in the street, those pipes don’t go to a treatment plant. They run into the nearest body of water, usually without any treatment at all. Proper planning– Drainage built into your landscape design will prevent stormwater runoff and lower the risk of flooding. Go Native– Ditch the grass and plant native plants and trees to enhance soil and help with runoff. Rethink Your Driveway– Pavers, gravel, mulch or some type of porous surface will also slow runoff. Rain Barrels– It is simple to redirect roof runoff into rain barrels, repurposing that water for your yard and garden. Build a Rain Garden– Strategically place your rain garden to intercept pollutant laden stormwater. Paradise dwellers, I urge you to be the keepers of the garden. Lead the way in displaying how small acts can have huge impacts by realigning the way you interact with your surroundings. With everyone doing a little something, big changes occur, not to mention the message we send to those making decisions for all of us. We can’t look the other way any longer. Let this new result be a more harmonious and sound relationship with that original landscaper and gifter of all this paradise. I think we could all use some of that!